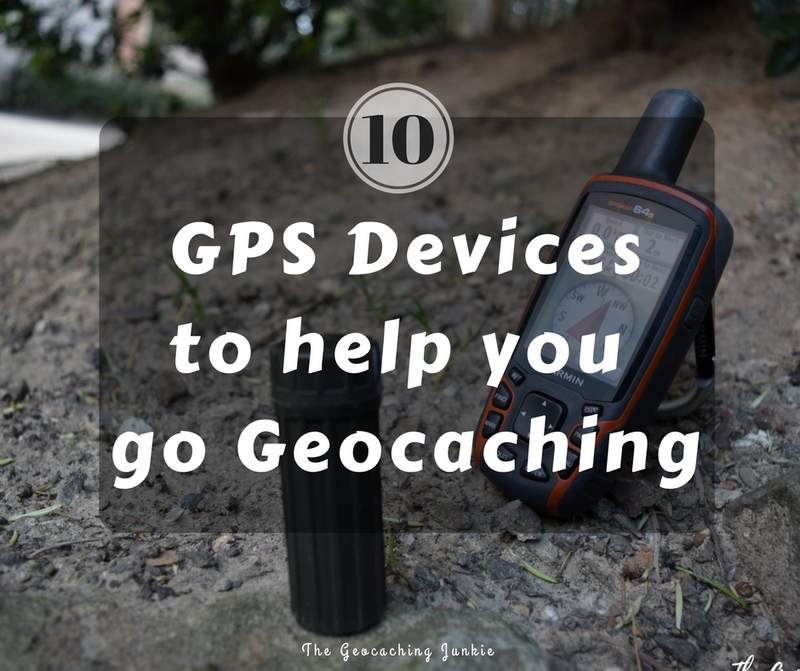 The modern-day treasure hunt, geocaching, calls for a modern day map – a GPS device. Of course a GPS is more than a map. It helps sportsmen, hunters, and anyone else who needs to navigate outdoors find their way by using satellites. 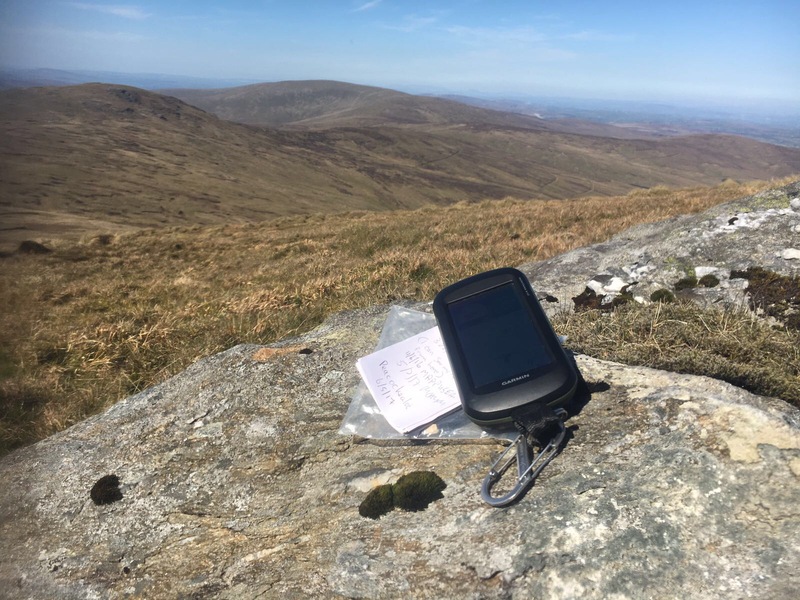 With geocaching, you want a GPS that will help you find your way, and locate the cache, so you’re looking for extra features such as maps, a compass and the ability to find satellite signals. Here’s how ten of the best handheld GPS’s measure up to the task. This is an all-weather GPS that is readable in sunlight and waterproof. It is great for geocaching because of its ability to use GLONASS. eTrex makes storing and sharing information easy and it has a long battery life. Its downside is that it doesn’t have preloaded Topo maps and it doesn’t load that fast. The Montana is a lightweight GPS system and has a large colour touchscreen that you can use with gloves on. Navigation is a breeze wherever you are with the 250,000 preloaded geocaches from around the world and a one year subscription to Birdseye Satellite Imagery. On the downside, the battery lasts only 12 hours. Here’s a GPS that does a good job of keeping you in touch with your fellow geocachers. Besides doubling as a 2-way radio that actually has great range, you can sync with compatible devices to find each other. It’s great that it also forecasts the weather and provides emergency alerts. However, be prepared to pay more for the Rino 750 than for other models. This is the one you don’t have to worry about treating with kid gloves, yet it responds to a gloved touch. It is compact, which makes it easy to pack, impact resistant, and rugged – resisting dirt, contact, and humidity. The Oregon’s greatest drawback is a short-life battery that sometimes has trouble recharging. Its hardy nature is the strength of this all-terrain GPS, which provides clear reception even in heavy cover or in canyons. Its tilt compensation shows your position even if you are not holding it level. You can plot changes in barometric pressure, which helps predict changes in weather patterns. Its main drawback is that it has no camera. This is a small GPS with plenty of memory. One of its best features is the button and joystick navigation which makes it easy to use with gloves on. Although it doesn’t have maps or much memory, it’s a tough, weatherproof unit that automatically enters your geocaching info. 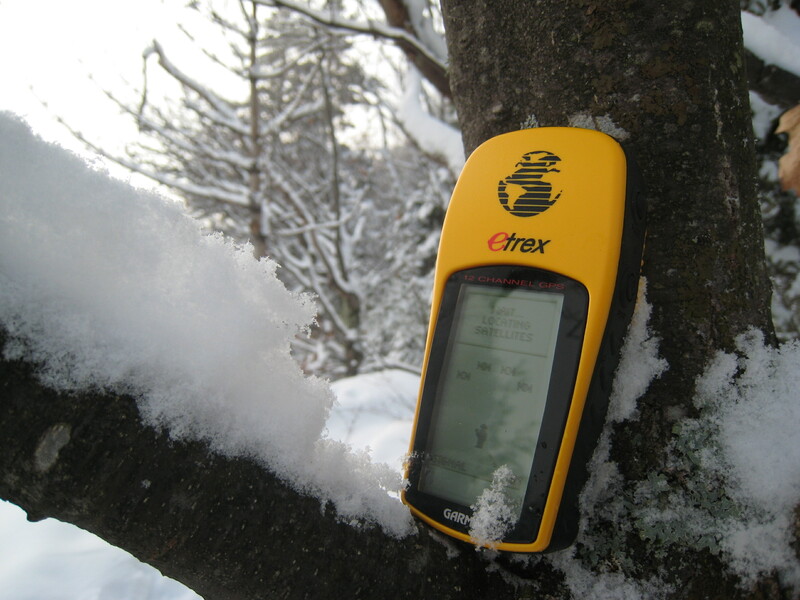 The eTrex 20x is small as well but unlike the 10x it has a colour display, which makes use in sunlight easier. Its excellent battery life on just 2 AA batteries is impressive. 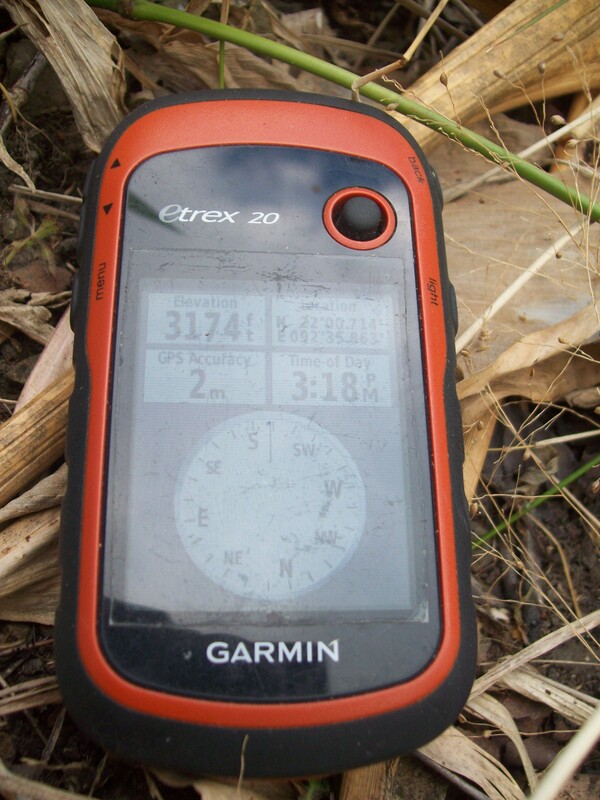 Although it doesn’t have an electronic compass, it provides plenty of information on location, as well as advise about the difficulty of the trail. The DeLorme InReach may not be the best navigation device but it is the GPS communications device you want to have if you get lost. It can send an SOS with your GPS coordinates to a phone number or email address, and you can use it to communicate through text messages while you wait for rescue. This is not a geocaching GPS, but more of a compass that lets you record a location you need to return to. It will get you back to your camping location or help you find your way back to your car at a large mall parking lot, for instance. It doesn’t show routes or navigate using co-ordinates so you have to be at the location to record it. You can wear this GPS on your wrist, leaving your hands free for hiking and climbing. It has a TracBack feature to help you retrace your steps. It is a hardy weather, water and dirt resistant device that is great for hiking but not useful for geocaching. Do you use any of these GPS’s, or another kind? How are they measuring up? Happy caching! Now I’m confused! 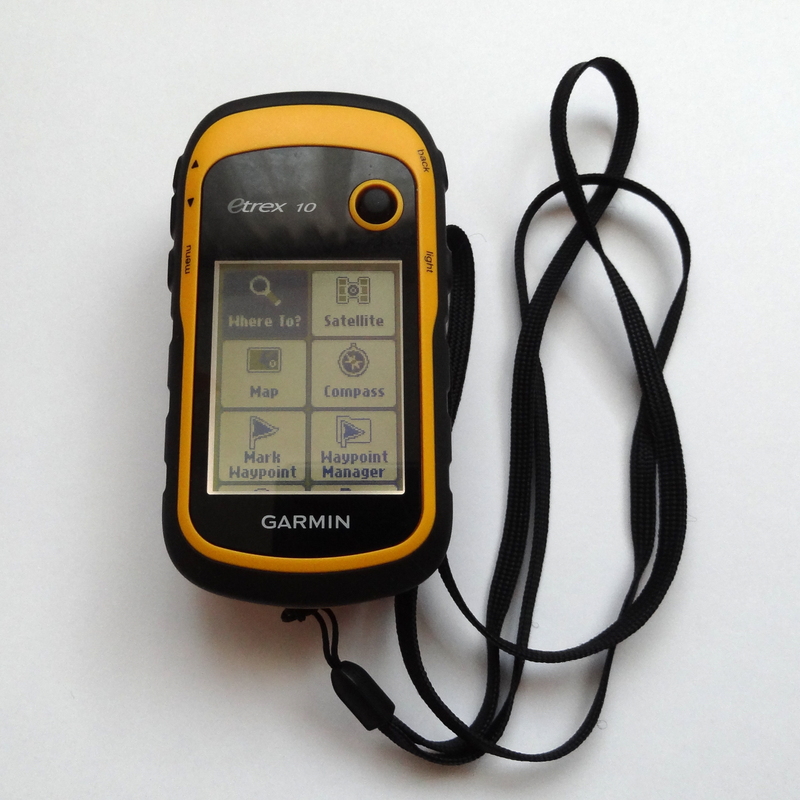 I’m sure that I read the eTrex 10 spec on Garmin’s website as saying that it didn’t have a compass but was recommended for geocaching. So either they have ‘upgraded’ it by removing the compass since you bought yours, or it doesn’t need a compass to point us in the right direction. Oh I do wish that I had some grasp of this technical stuff! Almost no GPSr devices have an actual electronic compass in the traditional sense. They used satellite signals to show you a ‘compass’ which tells you what direction you’re headed and what direction you should go in. So when you look at the functions of the eTrex 10 it says ‘compass’ and it will look like a compass and point you in the right direction, but ‘technically’ it’s not a proper compass. Hope that makes sense.